Hello! 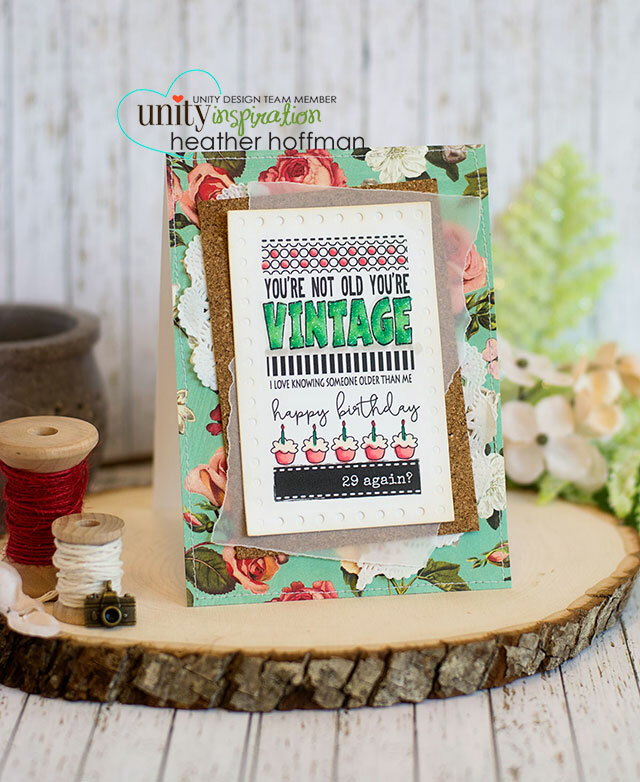 Back again today with a card for the brand new Runway Inspired challenge - this time sponsored by no other than Altenew! Once again - those Altenew flowers just cry out to be watercolored - I can't help it! I heat embossed this one in white on watercolor paper, colored with watercolors, let dry, then very carefully fussy cut it out. Added some layers with a Mama Elephant die, and heat embossed sentiment from another Altenew set. I attached the flower just by adding a bit of strong adhesive to the center, and leaving the edges to curl up. I can't get over how amazingly realistic these flowers look! I love them! Thanks for stopping by! 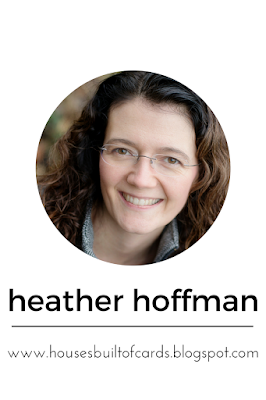 I hope you'll join us and play along - can't wait to see what you make! Good morning! I hope you had a wonderful Thanksgiving with your family and loved ones! 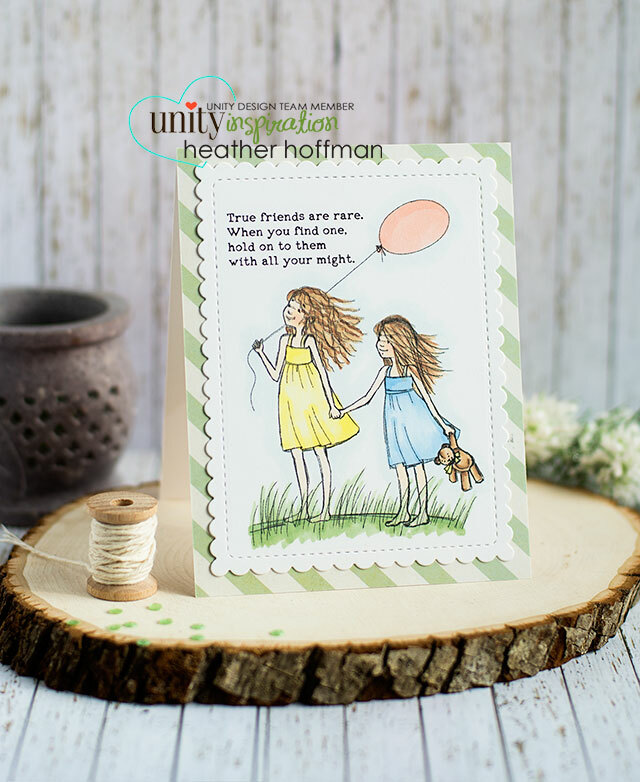 I'm hopping this morning for Cyber Monday with Unity Stamps! 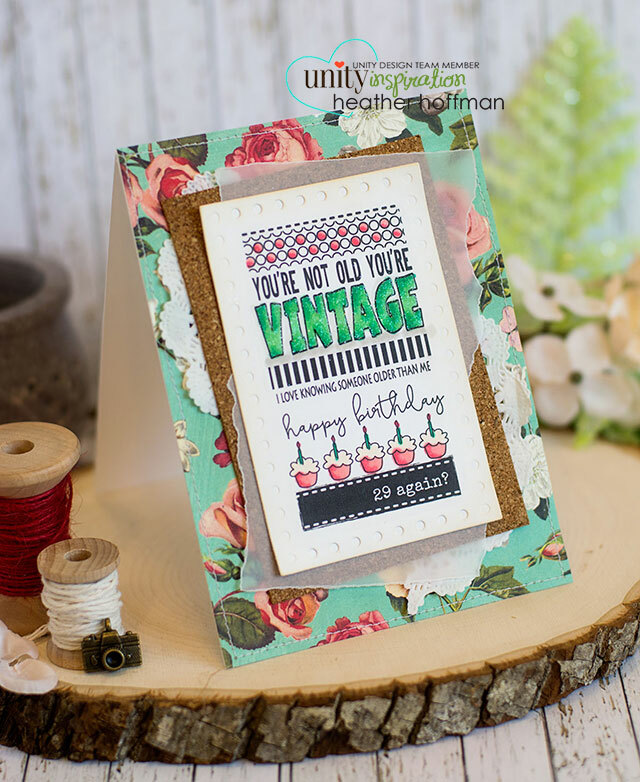 I have a few cards and videos I will be sharing throughout this week - but today I'm just sharing my favorite card with one of the new releases! I colored small portions of it with Copic markers, then added Glossy Accents and distress glitter over the large "vintage" word. Also used a bit of distress ink on the edges to soften them. Layered it up with some vellum, a bit of cork paper, some pieces of doily, and some fun Basic Grey pattern paper - with a machine stitched edge. So fun! Of course - there is a wonderful Cyber Monday sale for you! This week there is a special giveaway for hopping! 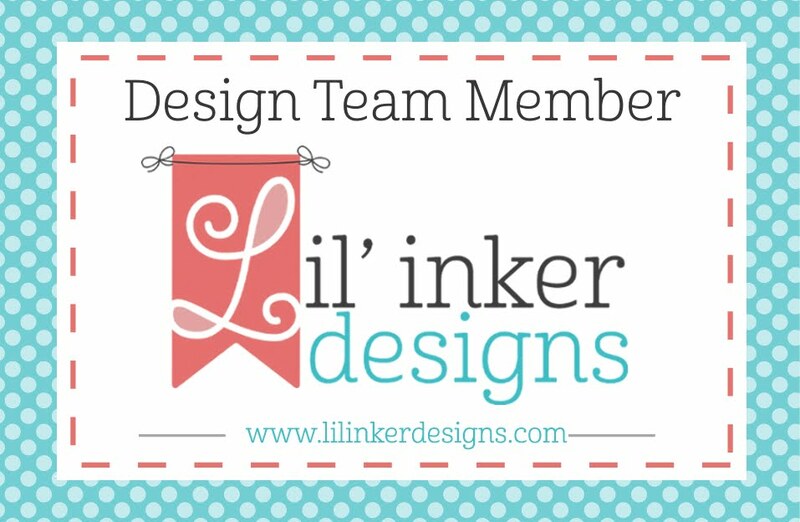 Here is the rest of the links for the Design Team - make sure and visit everyone to see the new stamps in action - and leave some love for a chance to win this weeks giveaway! 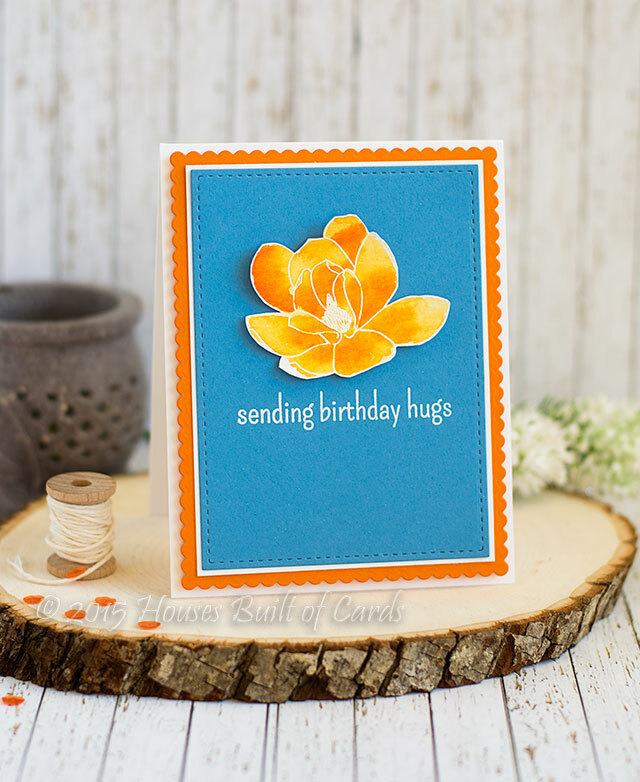 Here are links to all the supplies I used on this card - thanks for dropping by today! Have a wonderful day! 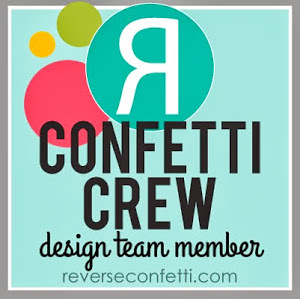 I simply colored with Copic markers after die cutting my image and sentiment with a Wplus9 die that is a favorite of mine, then backed with some MME pattern paper. 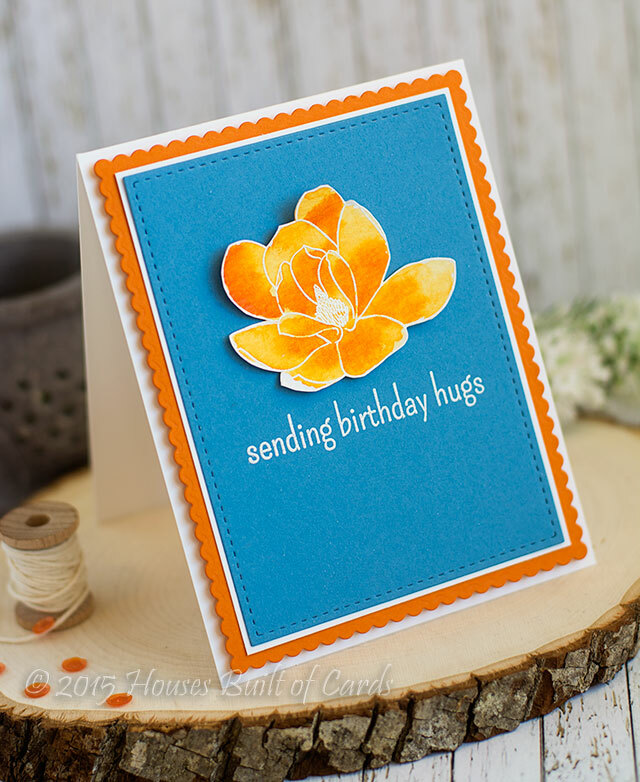 Here is a link to all the supplies I used on this card - thanks for dropping by! Have a wonderful day!!! Pretty Pink Posh STAMPS Release Hop!